Conversation English is a beginning and intermediate level class for students to build the foundations for fluent English speaking using the Top Notch series textbooks. Students will build vocabulary and grammar by studying written and spoken discourse and practicing dialogue with the teacher and other students. A variety of situations and topics will be covered through the textbooks to allow for students to build a wide base of English phrases in order to recognize them and use them in their own conversations with English speakers. Click here to learn more. 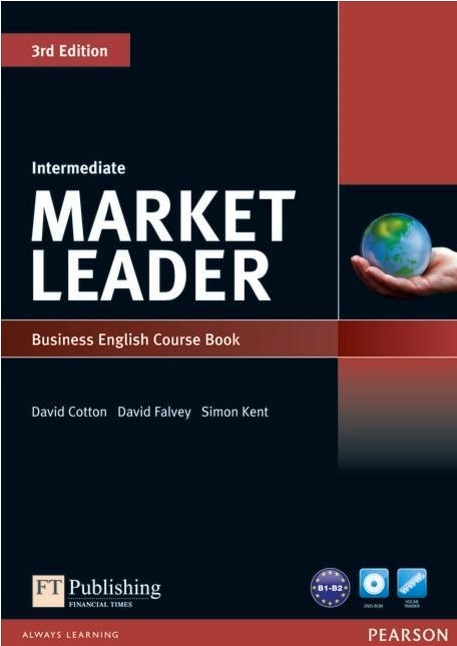 Business English is an intermediate conversation class in which students will use the Pearson series books Market Leader. Students will develop English speaking skills by exploring example conversations in the business world. Through example conversations, students will expand their knowledge of grammar in use and build the strong vocabulary foundation that is essential for fluent English speaking. Interactive discussions based on business topics will allow students to practice their speaking skills and develop fluency with the guidance of a native English speaker. Click here to learn more. This class is designed for students who have a good foundation of English, but need practice of spoken English about a variety of topics. 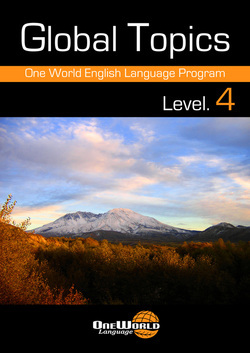 This course will use the One World Language Global Topics textbook to build the foundations for fluent English speaking. Students will explore text and visual media, including videos from the BBC series Planet Earth and Human Planet to expand their knowledge of grammar in use and build the strong vocabulary foundation that is essential for fluent English speaking. Interactive discussions based on global issues will allow students to practice their speaking skills and develop fluency with the guidance of a native English speaker. Click here to learn more. The One World English Grammar course focuses on practical grammar patterns used in everyday English conversations. This class is taught by a teacher who is fluent in both Korean and English languages so that students can get help with complex explanations if necessary. However, Students should expect to have 95% of the class spoken in English in order to foster as much language immersion as possible. 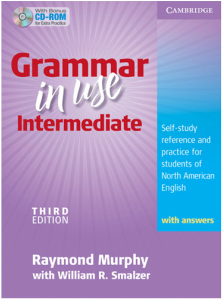 Each class will introduce different grammatical points from the Cambridge series textbook, Grammar in Use, followed by practical application of grammar rules in conversation. 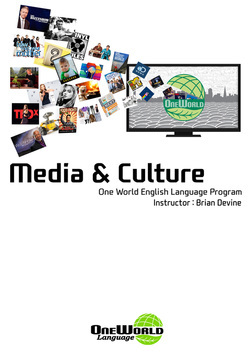 Media and Culture is an advanced conversation class in which students will expand their vocabulary and use of English idioms by listening to spoken language in use. Each class will begin with a short radio or video clip that focuses on a discussion topic. Teachers will help students understand the gist of the spoken language by explaining meaning, pronunciation and form of keywords and phrases to help students build their ability to recognize and use advanced English vocabulary. Interactive discussions of the media clip will give students a deep understanding of English-speaking cultures. Click here to learn more. The OPIc is an internet delivered test which is recognized by many international companies around the world to provide employers with valid and reliable information about an employee's oral proficiency skills. This course is designed to prepare students for the OPIc test. There will be ten classes throughout the month. Each class will focus on a different topic that students may be asked about during the OPIc test. 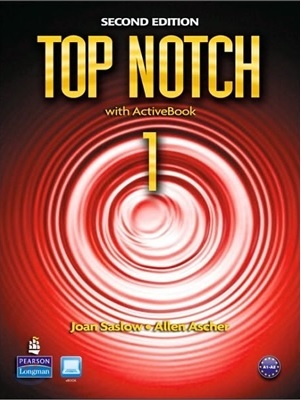 Helpful phrases, vocabulary, and test-taking strategies will be given throughout the course. Class time will consist of students answering sample test questions asked by the teacher, followed by thorough and specific corrective feedback to help students build confidence and skills. 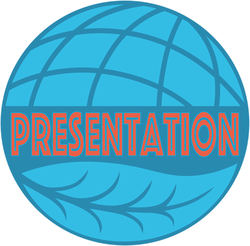 Presentational Speaking is an advanced speaking class in which students are expected to already have a very strong base in English language and want to develop skills for delivering effective English Language presentations. 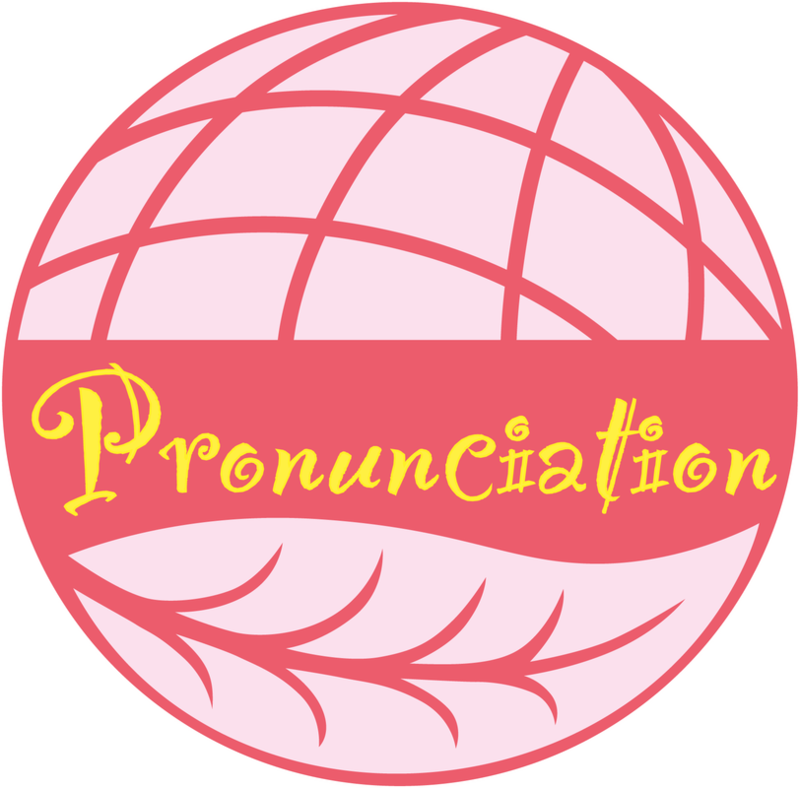 Each class will focus on a different presentational speaking skill and students will develop and practice delivering speeches in every class meeting. Students for this course are encouraged to submit their speech for a Community Lunch Talk hosted by One World. Click here to learn more. One World Language offers Chinese Language classes ranging from conversation for absolute beginners to advanced business conversation and test preparation. Test preparation classes include HSK and TSC. Low level conversation classes are taught by a Korean teacher who explains grammar concepts in Korean, with some degree of Chinese immersion. However intermediate and advanced level classes are taught by a native Chinese speaker using complete language immersion. Customized tutoring classes can be arranged for individuals or small groups. Because our Chinese teachers also speak some degree of English, private tutoring can be arranged for foreigners who wish to join a low level Chinese class but cannot speak Korean. Click here to learn more. Active Korean is a Pre-intermediate class for foreigners who wish to communicate frequently in Korean. Course material will be focused on learning spoken communication as well as building a vocabulary base and strong understanding of hangul pronunciation. Students will be using the Seoul National University series Active Korean. The instructor, Sujin Jung, is a certified Korean language teacher with several years of experience teaching college-level Korean to foreign students. This program is designed specifically for foreigners who have little background in Korean language. Click here to learn more. Starter Korean is a beginner class for foreigners who wish to learn the basic communication skills necessary to get around in Korea. Course material will be focused on learning situational spoken communication with the Koreans that foreigners tend to come in contact with the most. This includes how to talk to cab drivers, reading signs, bargaining with vendors, and ordering food in restaurants or on the phone. 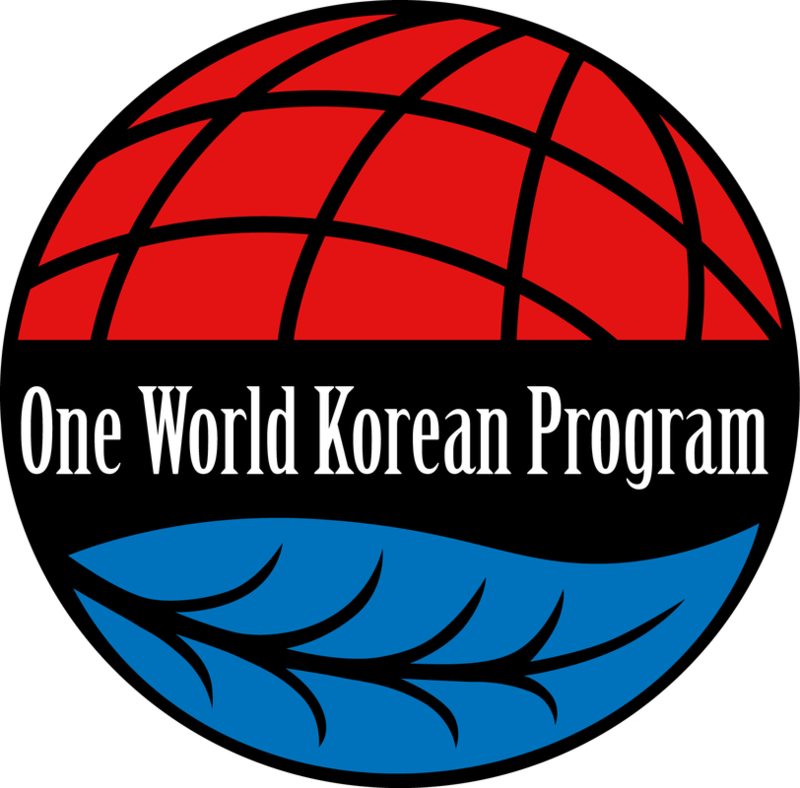 The instructor, Sujin Jung, is a certified Korean language teacher with several years of experience teaching college-level Korean to foreign students. She designed this program specifically for foreigners who have little to no background in Korean language. Click here to learn more. 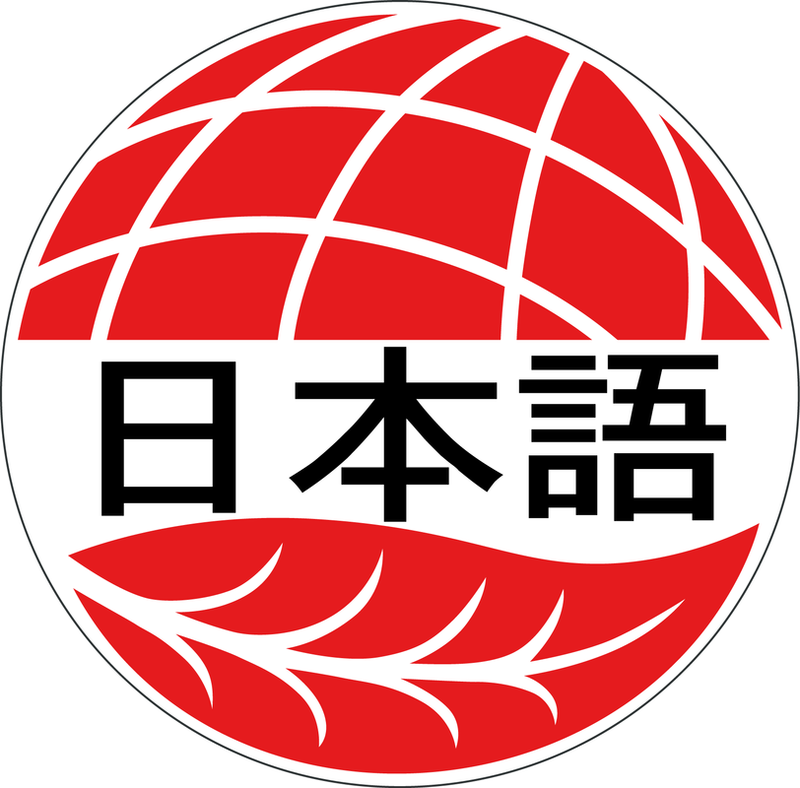 One World Language offers Japanese Language classes ranging from absolute beginners to advanced conversation. Low level conversation classes are taught by a Korean teacher who explains grammar concepts in Korean, with some degree of Japanese immersion. However intermediate and advanced level classes are taught using complete language immersion. Customized tutoring classes can be arranged for individuals or small groups. Because our Japanese teachers can also speak English, private tutoring can be arranged for foreigners who wish to join a low level Japanese class but cannot speak Korean. One World Language offers Spanish Language classes ranging from absolute beginners to advanced conversation. Low level conversation classes are taught by a Korean teacher who explains grammar concepts in Korean, with some degree of Spanish immersion. However intermediate and advanced level classes are taught using complete language immersion by a native Spanish speaker. Customized tutoring classes can be arranged for individuals or small groups. Because our Spanish teachers can also speak English, private tutoring can be arranged for foreigners who wish to join a Spanish class but cannot speak Korean. Click here to learn more.